We provide facilities for three different groups of children/youth on a Sunday morning. These are, roughly, for ages 1-7, 7-11 and 11-15. All the groups are supervised by parents and carers who have had appropriate checks, in line with our safeguarding policy. 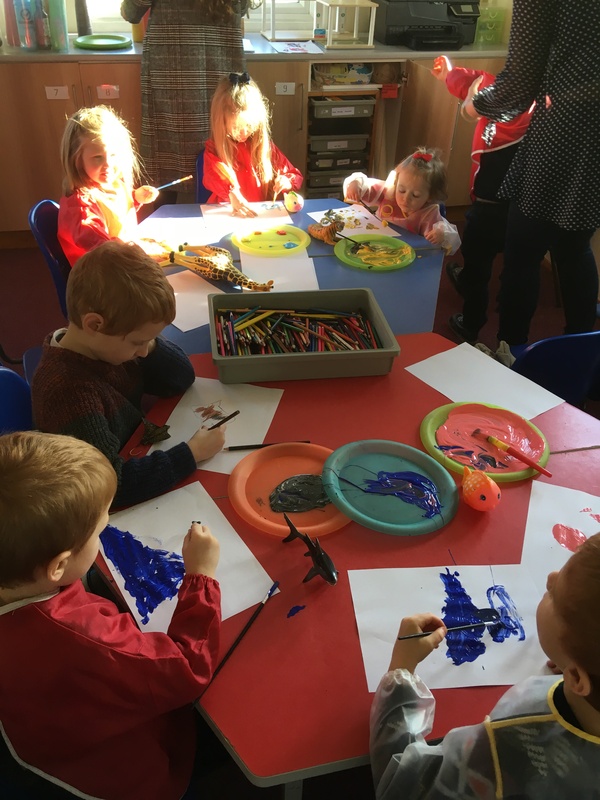 The younger children have a time of playing with toys, doing crafts, colouring and they also have Bible stories, simple worship and a prayer time. At the same time, the middle group start with a game or activity, and then have a discussion incorporating Bible verses and stories. This is followed by a time of quiet worship and prayer and then an all-important hot chocolate! 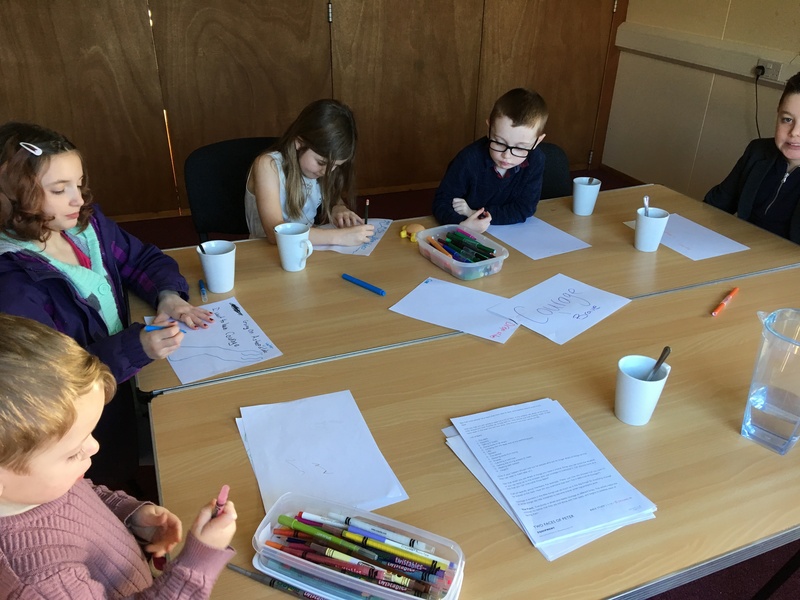 And the older children utilise the ‘Energize’ programme, helping them to discuss a wide range of issues, always relating this back to Biblical teaching. In so doing we seek to guide and disciple the children and young people in the church, helping them to become followers of Christ and members of His church.